14k white gold and diamond necklace. 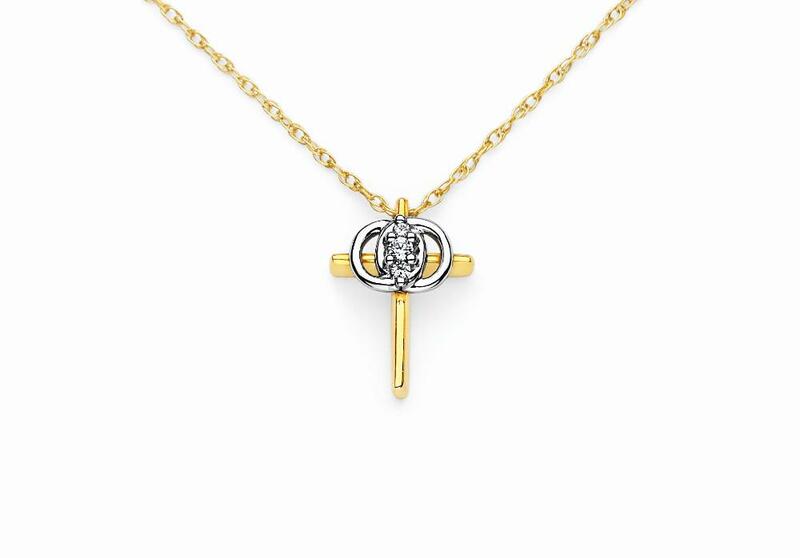 The necklace features .26ct of round diamonds offering G color and VS clarity. The necklace has a flower design with a delicate cluster of diamonds.